Blog > UI design >UI Designer: You Can’t Design Without The 9 UI Softwares! 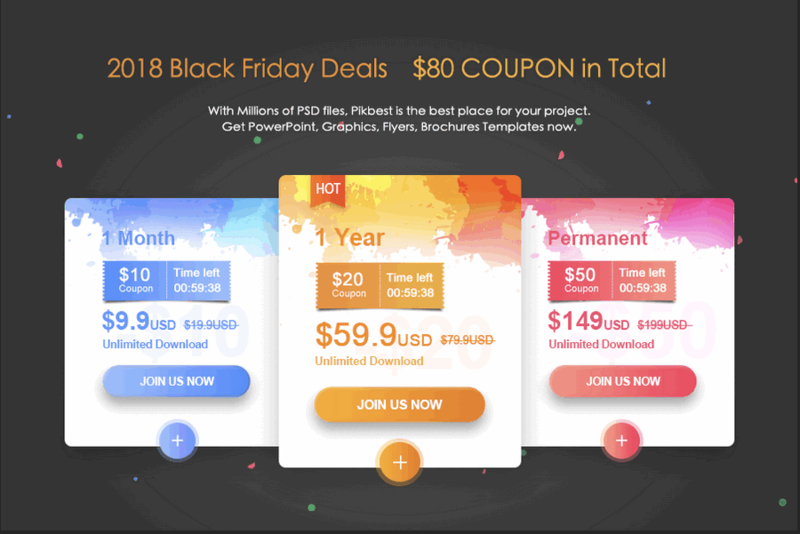 How to make a perfect UI design? UI designer must own a set of UI design tool. This article introduces 9 UI software on the base of the UI design process. Due to the different UI designer responsibilities, they usually use different software. 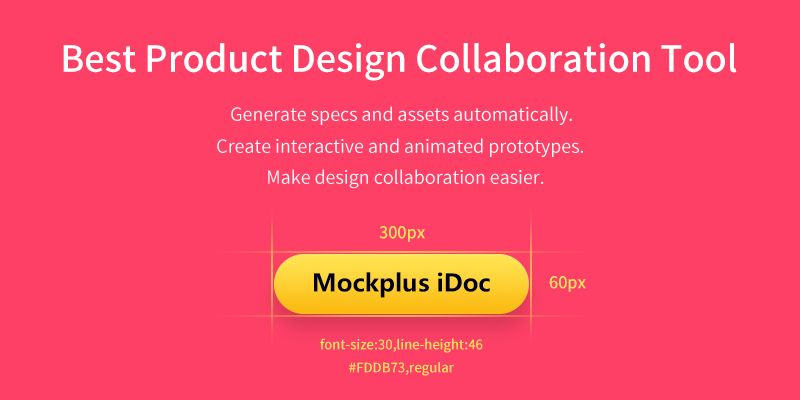 Mockplus iDoc, a brand-new collaboration tool for designers and developers. It goes far beyond design and workflow—whichallows mobile designers to create a masterpiece. 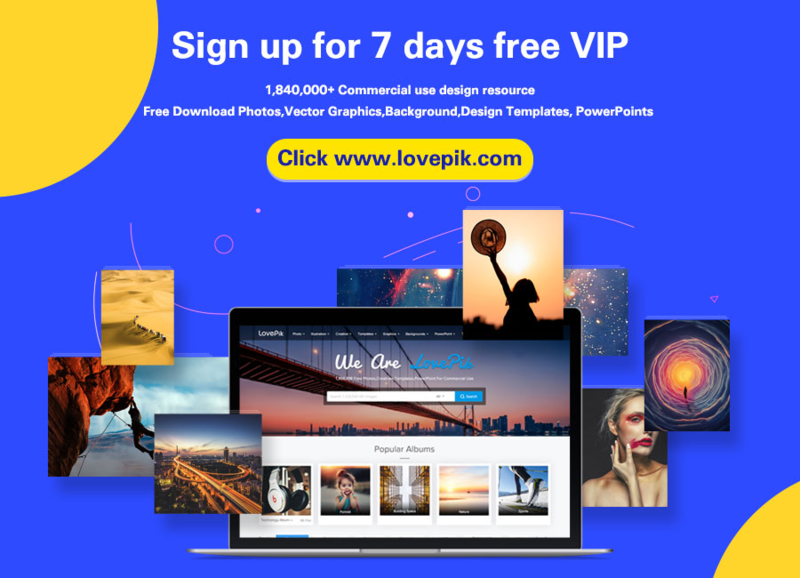 It allows you to upload your wireframes and visual designs from Photoshop, Adobe XD, and Sketch, and add them to your project folder in iDoc. Also, as a collaborative design tool, it greatly facilitates the handoff by taking designs from Sketch, PS, Adobe XD and exporting them into a format that can easily generate code snippets, specs, assets, style guides, interactive prototypes, etc.